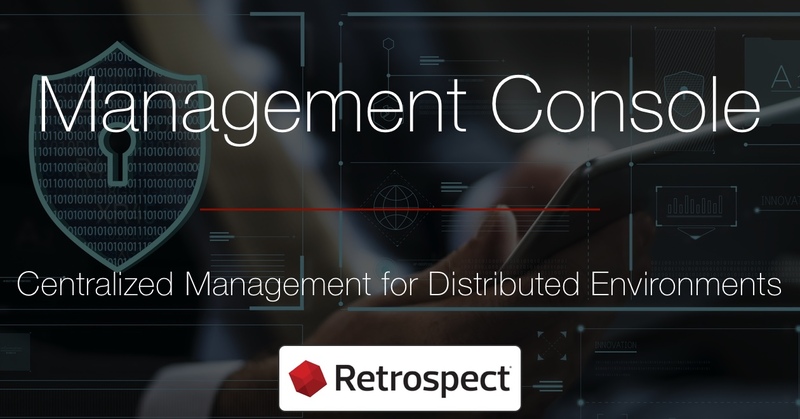 Retrospect Management Console is now out of beta and available for everyone. 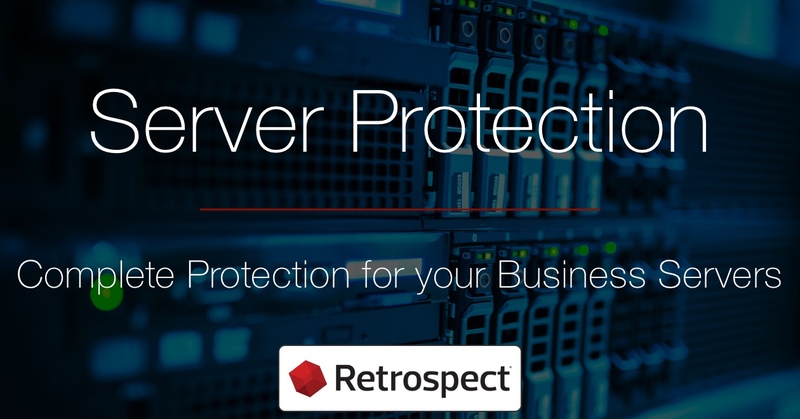 It will enable you to monitor and manage up to 100 instances of Retrospect from a single interface. 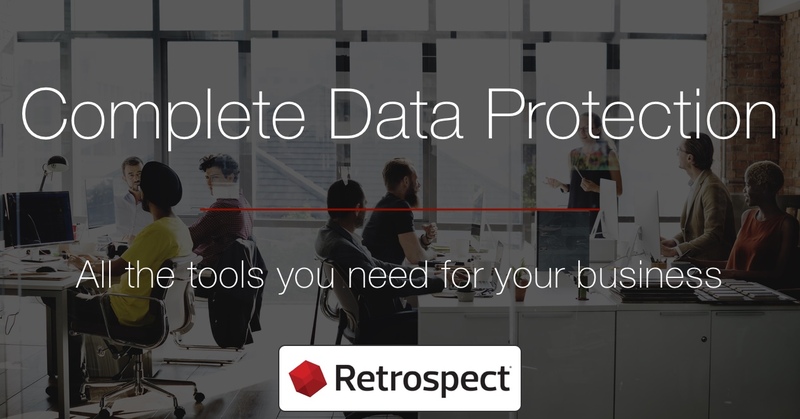 You'll be able to see which sources are protected and which needs your attention, from your desktop browser or mobile device. 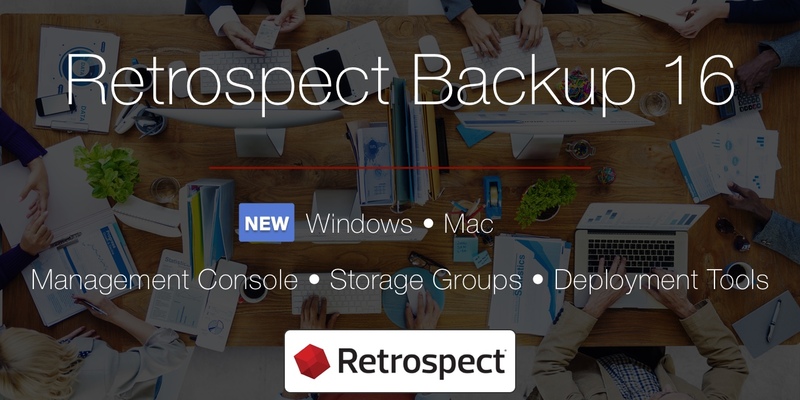 We're excited to announce that Retrospect Backup 16 for Windows and Mac and Retrospect Management Console are now available worldwide. 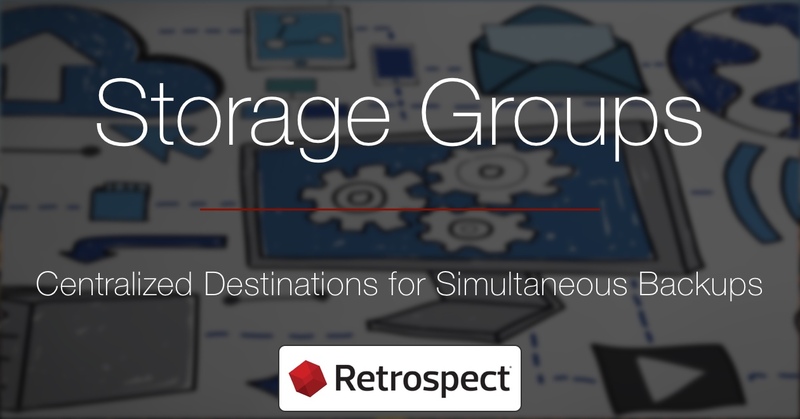 Now you can monitor and manage your entire backup environment from anywhere - even across multiple sites.